The Toronto Police Service is seeking assistance locating a missing man. Greg Hana, 25, was last seen on Friday, September 7, 2018, in the Keele Street and Wilson Avenuearea. 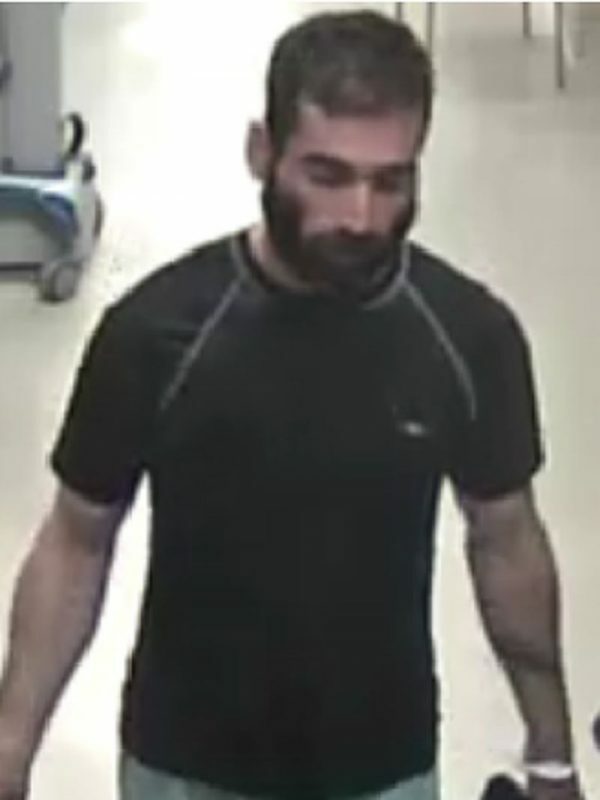 He is described as 5â€™9″, medium build, dark hair, full beard. He was last seen wearing a black T-shirt, light-coloured pants, black baseball cap.